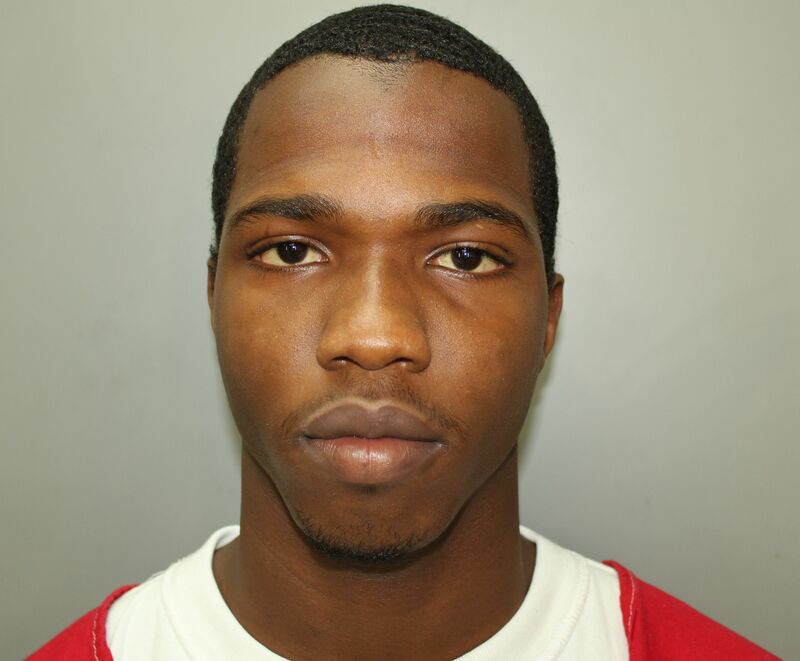 CHARLOTTE AMALIE — A St. Thomas man was sentenced today to 15 years in prison after being caught with an illegal handgun during a special police operation, authorities said. Following a one-day trial in February, a 12-member jury unanimously convicted Shakieme “Lil Shak” Freeman, 25, of unauthorized possession of a firearm within 1,000 feet of a school zone and unauthorized possession of a firearm in connection with a Feb. 16, 2017, incident at the Thomasville Housing Community close to the Bertha C. Boschulte Middle School. The case was prosecuted by Assistant Attorney General Eugene James Connor III.